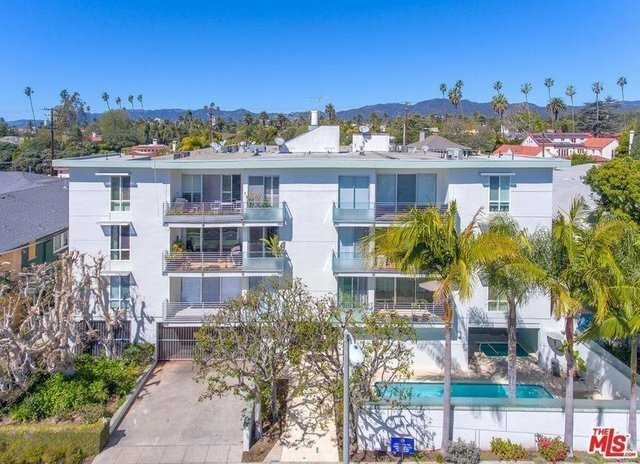 Premiere location in Santa Monica - on Montana Ave - just steps to shops, restaurants, yoga, coffee and more - and just a few blocks to Ocean Ave, Palisades Park, 3rd St. Promenade, and world-famous Santa Monica beaches. This beautifully remodeled 2BR/2BA condo has it all. A wide-open floorplan seamlessly incorporates the living room, dining area and kitchen. The sleek new kitchen was just completed in summer of 2018, with granite counters, custom cabinets, new stainless-steel appliances and more. The large living area, finished with bamboo hardwood floors, opens to an exclusive enclosed patio - a perfect spot to read or relax. Two bedroom suites flank the main living area, each with it's own stylishly updated bath. Central HVAC system installed in 2017. Updated building with elevator and pool, spa and more. Dues include Earthquake Insurance. Gorgeous condo in an even better location!